This system requires some calculations to trade, however once you get used to the rules it is not too hard to trade. Using a tool like TC2000 or Amibroker helps to do that. 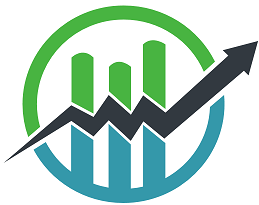 There was no change for April 2019 – the system continues to hold SPY. 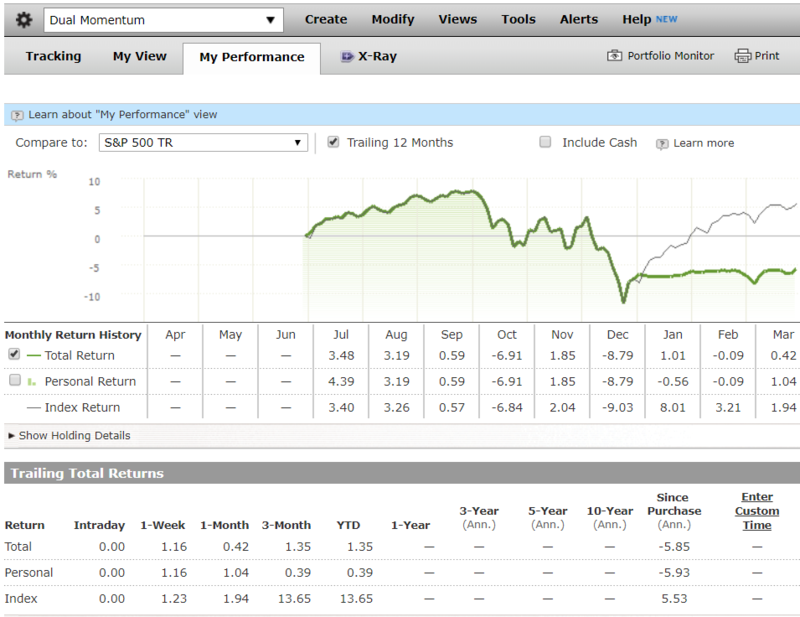 As you can see, SPY has performed better than VEU on a 1-Year return basis, and its return is greater than BIL. Based on the strategy rules – and we always stick to the rules – the system is in SPY. 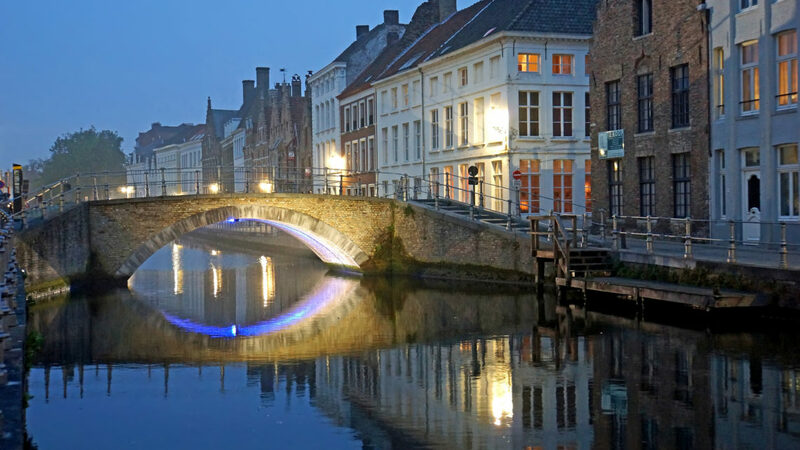 Feature Image: Dennis Jarvis – Belgium-5886 – Where is the Hotel!! !